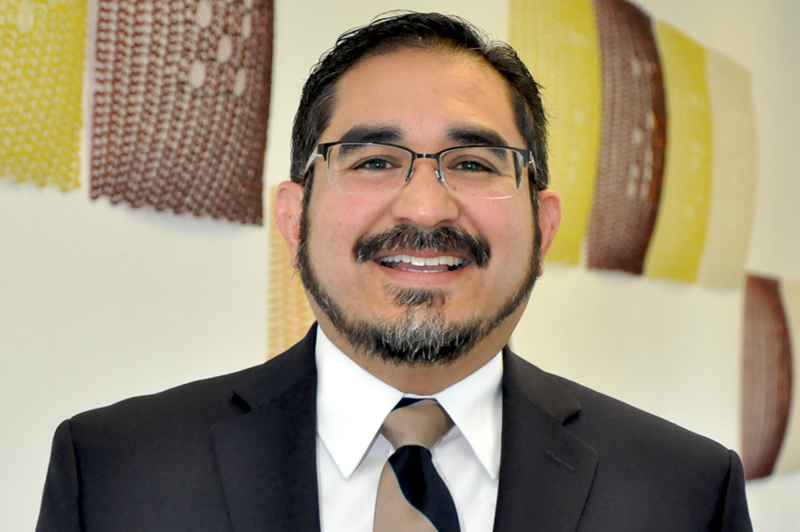 During the first week of August I conducted research at the Haskell Indian Nations University in Lawrence, Kansas. 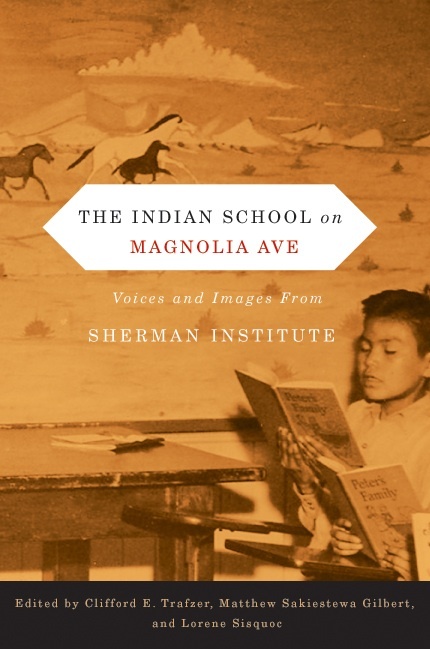 The school use to be Haskell Institute, one of several off-reservation Indian boarding schools in the United States. 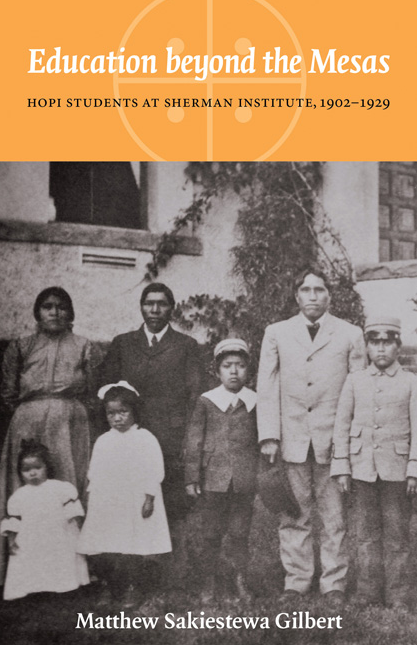 In the late 1890s and early 1900s, government officials usually sent Hopi students to the Phoenix Indian School in Arizona, Sherman Institute in California, the Albuquerque Indian School in New Mexico, or Stewart Indian School in Nevada. While fewer Hopis attended Haskell, the school and the surrounding community continues to have an important role in Hopi history. 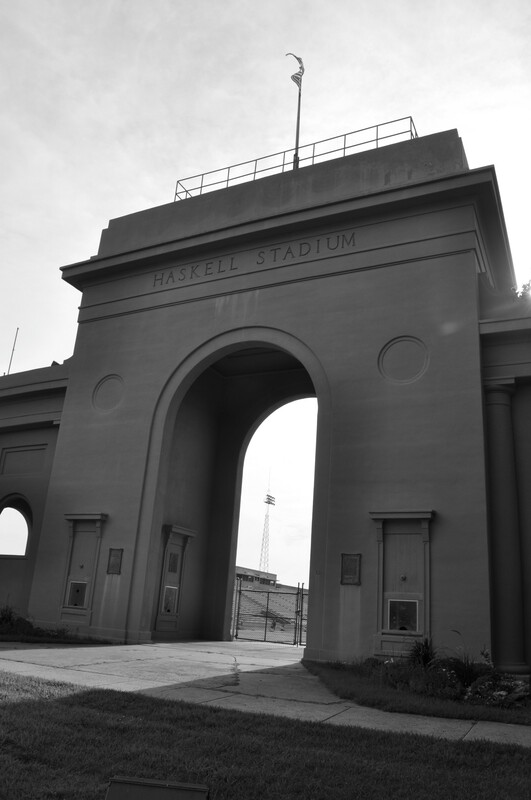 When I was not examining documents at the Haskell Cultural Center and Museum, I walked around campus and photographed the school’s buildings, including the stadium (pictured above). I also dropped by the Department of American Indian Studies and spoke with Comanche professor Michael Tosee. 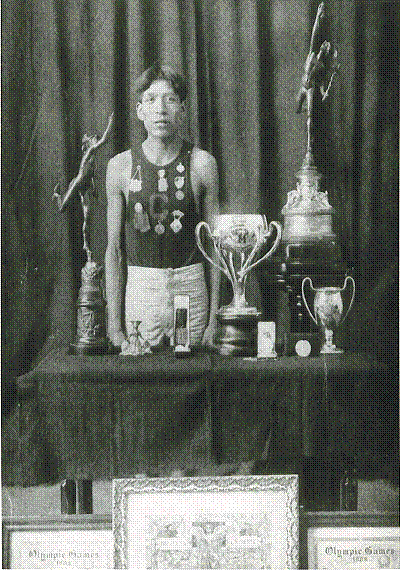 We talked at length about the school’s cross-country program and Hopi long distance runners. My research trip to Haskell was very productive and I am especially grateful to Bobbi Rahder, Archivist and Curator of the Museum, for her help in providing me with access to the archival collections. The documents that I uncovered will be very meaningful to Hopi people. 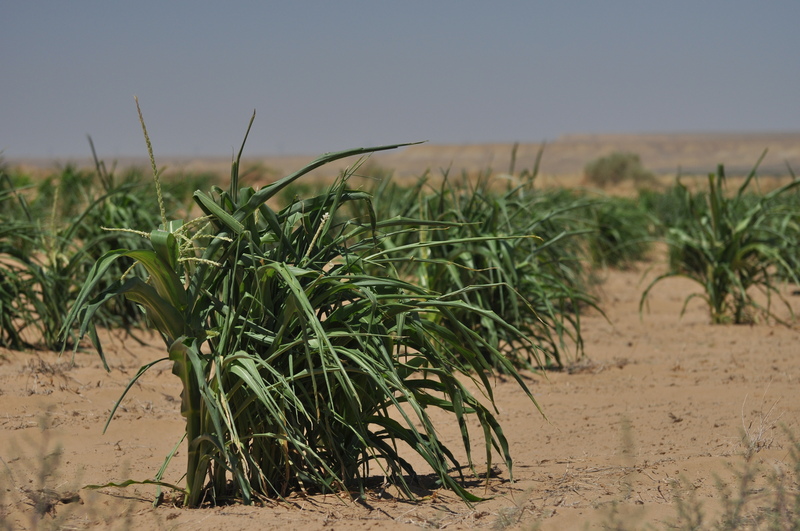 Dr. Thomas E. Sheridan and Dr. T.J. Ferguson, both from the University of Arizona, will be presenting information on the Moquis and Kastilam: The Hopi History Project. This project, which has been ongoing for the past seven years, has researched un-transcribed Spanish documents about their presence among the Hopi. Several Hopi interviews will be played as well and there will be time for interaction and viewpoints. This is a collaborative effort between the Hopi Cultural Preservation Office and the University of Arizona, Arizona State Museum. 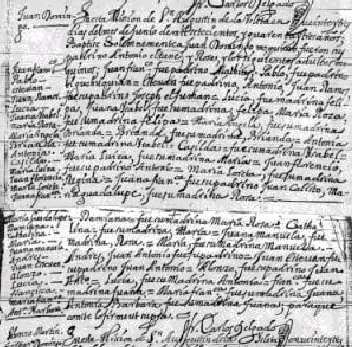 The search for Spanish archival documents have been conducted at the Mexico National Archives, Archives in various Museums in Spain and in Santa Fe, New Mexico. Come hear both scholars as they give an update on the many interesting research findings. Come early to listen to Hopi Oral History interviews on the Hopi-Spanish era conducted by Hopi Cultural Preservation Office Staff. Doors open at 6:00 p.m.